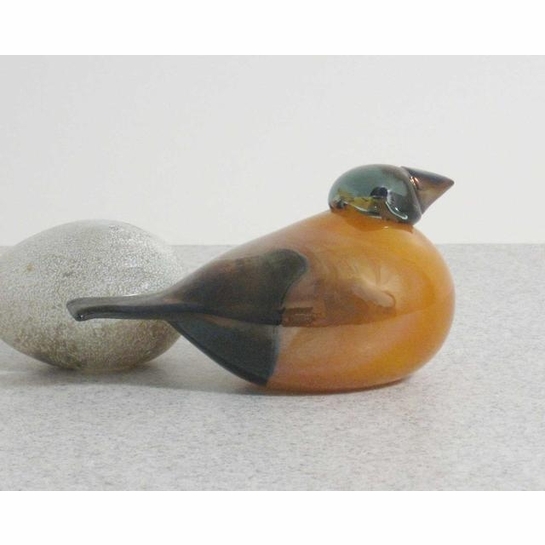 More about iittala Toikka American Goldfinch The iittala Toikka American Goldfinch is a limited edition bird that was only available during 2004. That year, iittala put together an event at the new Tacoma Museum of Glass in Tacoma, Washington. The Tacoma MoG has its own hot shop when glass blowing is demonstrated, and it has an artist in residence program that iittala teams up with. 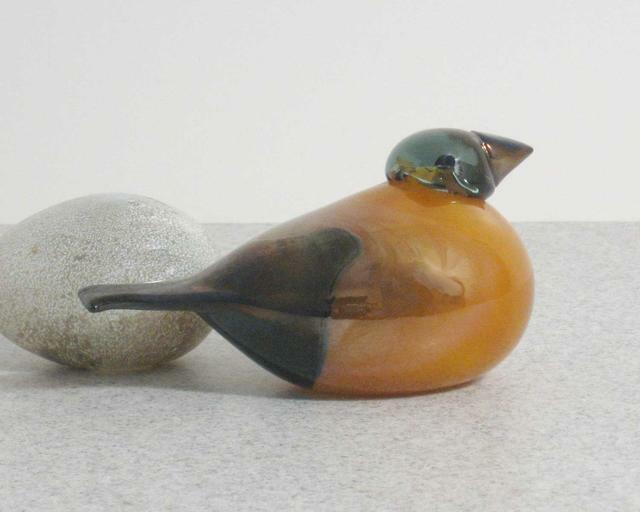 It's become an annual must-attend event for Toikka fans and collectors, and this bird came out of the 2004 get-together. Only 1000 were produced, each unique and numbered.